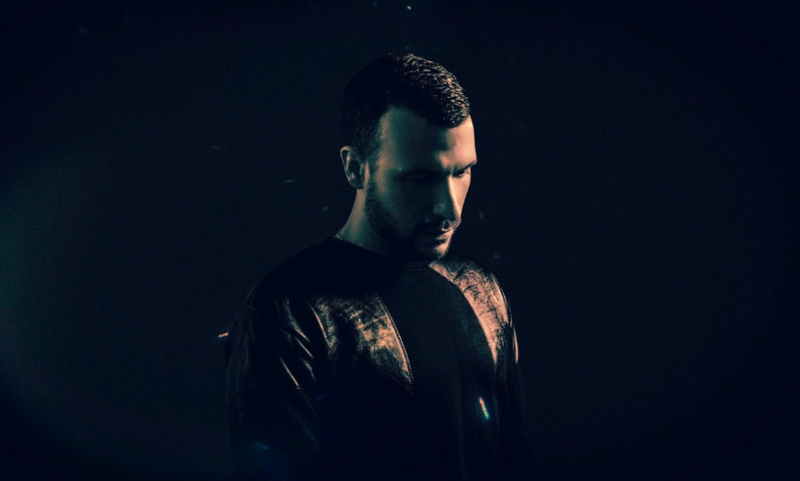 Don Diablo is the Dutch DJ with the film star looks who will be releasing his debut album with Columbia Records, the label behind acts like Daft Punk, Beyonce and Calvin Harris. Meet the real Don in this intimate and rare interview with Liselotte Doorduijn, where he talks about the loss of his father, the struggles of being a celebrity, and how he would like people to really see him. I’m with Don in his London studio. He’s fresh faced, with a friendly smile, wearing cool black clothes. He offers me a drink. All perfectly normal. However, life had different plans for Don. When he couldn’t find the right music for his films, he started making the music himself. When a friend sent one of his tracks to a record company, he was offered his first record deal aged 15. 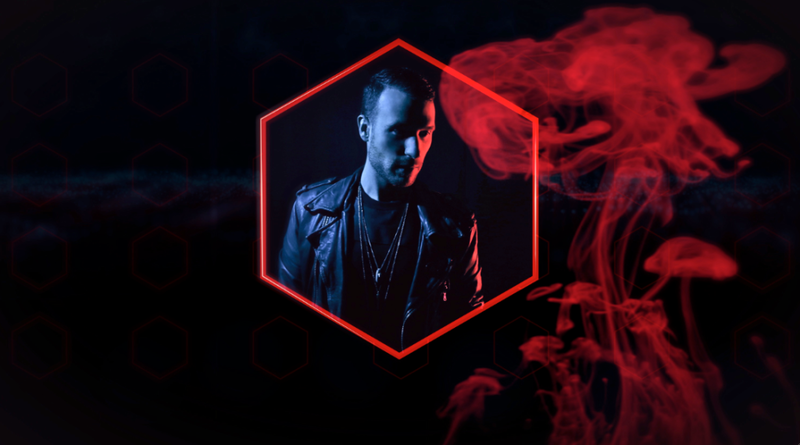 Fast forward to now and Don has performed from London to Tokyo, from Miami to Sydney, and has collaborated with the likes of Kelis, Alex Clare, Diplo, Example, Dragonette and Noisia. 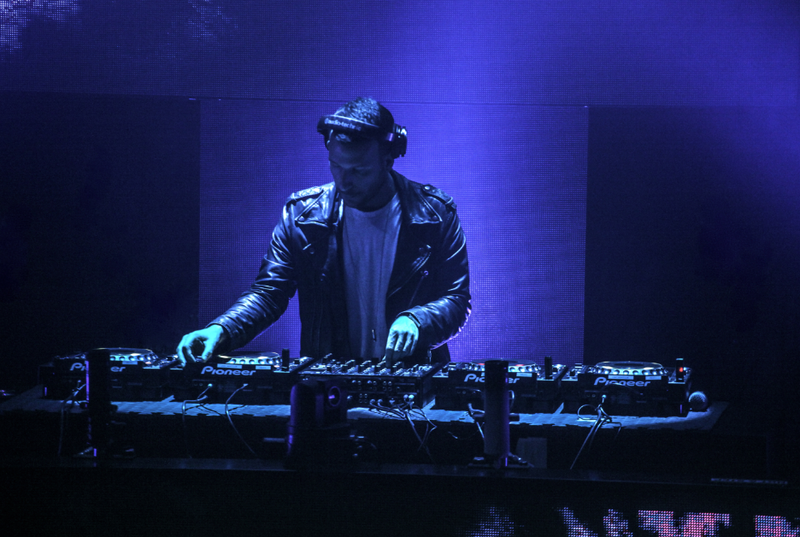 In 2013 alone Don produced dance floor hits on Axwell’s Axtone label, Nicky Romero’s Protocol Recordings, Steve Angello’s Size X imprint and several tracks on the Spinnin’ Records label. 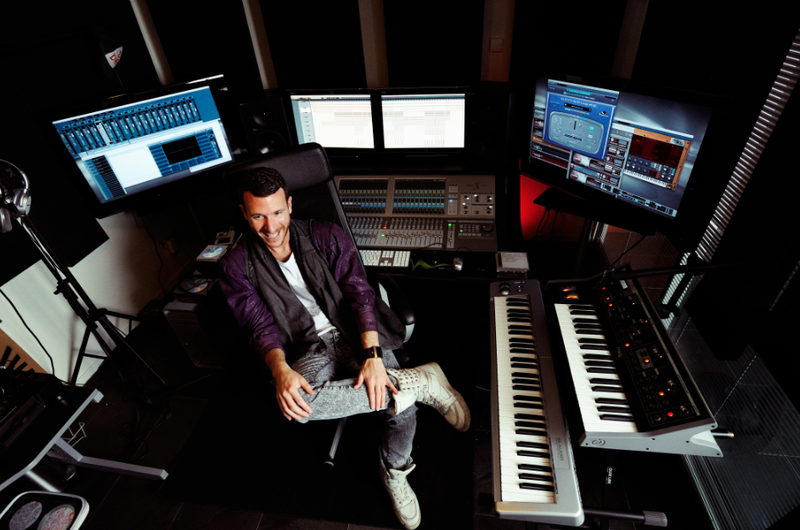 Don has had strong support from BBC Radio 1 host Pete Tong, who debuted no less than six of Don’s releases in his show in 2013, and he has had a residency at Las Vegas’ hottest new super club “Light”. 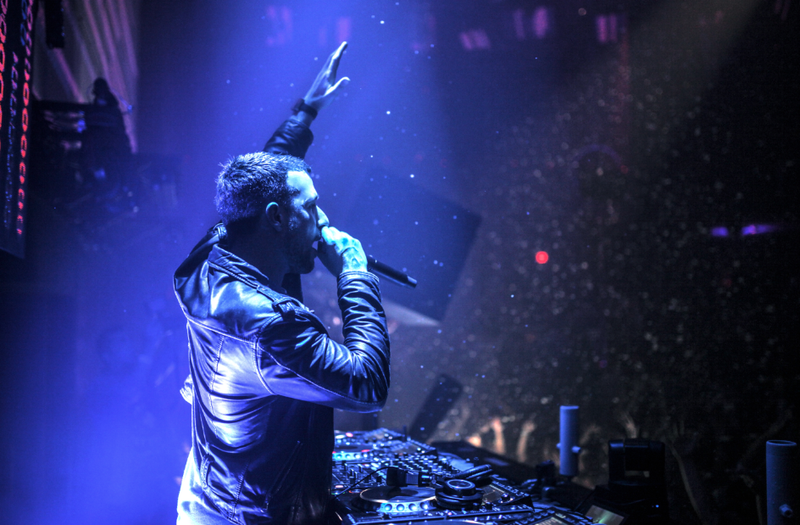 He also toured the UK with Nicky Romero, enjoyed a sold-out solo tour of Asia and the USA, and closed the year in New York City on Pier94 with Alesso. It all started in Coevorden, a little village in the Netherlands where Don Pepijn Schipper was born 34 years ago. His parents named him after cult hero Captain Beefheart, whose real name is Don van Vliet. “My father loved him,” says Don; “He was an American musician and painter who became one of the ultimate icons of the Seventies, representing the avant-garde music wave. The way they dressed, the music they made, the covers they created for their albums – they created without rules. Sometimes when they recorded an album they just got ten musicians and improvised from the beginning till the end”. The final Got me thinkin’ video ended up receiving very positive reactions, but as expected it also triggered some hateful remarks. “You have to create a tough skin, most people react really positive, but others become really negative. For that reason, not many artists get mixed up in these subjects and try to stay on the safe side. In this industry, it’s still a taboo. I think that’s weird and it literally “got me thinkin”. Copyright Liselotte Doorduijn © 2014. All Rights Reserved.